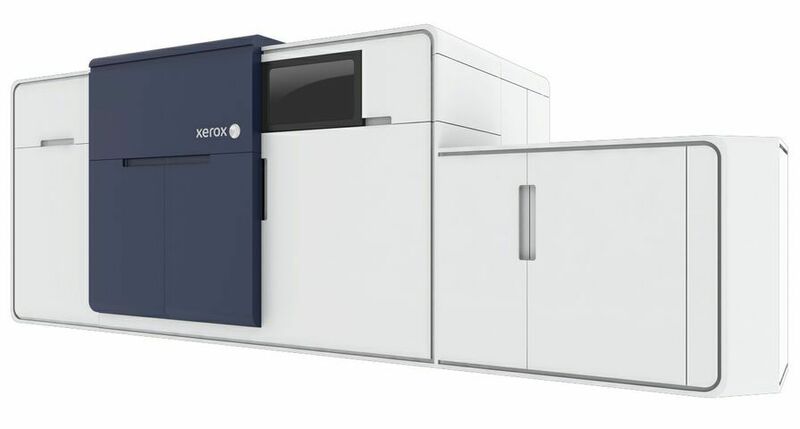 UXBRIDGE Xerox Corporation is teaming up with GreenPrint Technologies to bundle the company’s GreenPrint Enterprise software with Xerox’s Phaser 8560 and Phaser 8860 solid ink colour printers and multifunction products (MFPs), helping customers to reduce wasteful printing and their environmental impact. 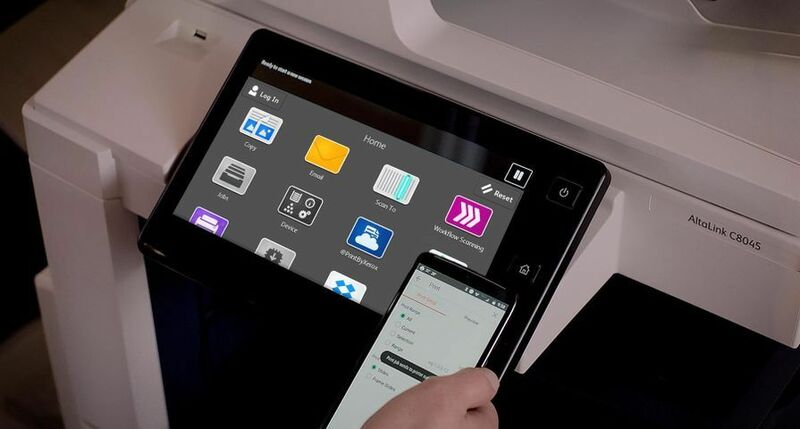 With every purchase of a solid ink printer, Xerox customers now have the opportunity to download a full version of GreenPrint Enterprise software for free (normal Recommended Retail Price $70 (35.50). This exclusive bundle offer is also open to anyone that has purchased any of these products since November last year. 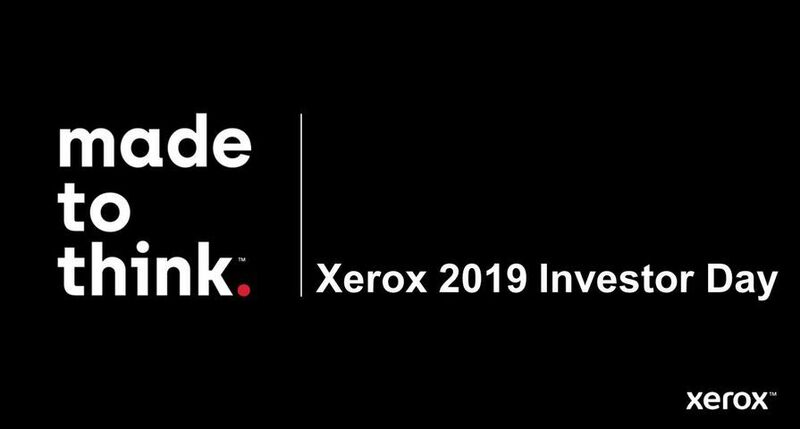 Xerox solid ink printers greatly reduce the waste associated with disposable toner and ink consumables by using solid sticks of non-toxic ink instead of toner or inkjet cartridges. Solid ink prints on a wide range of media and produces 90% less waste than a typical colour laser printer. 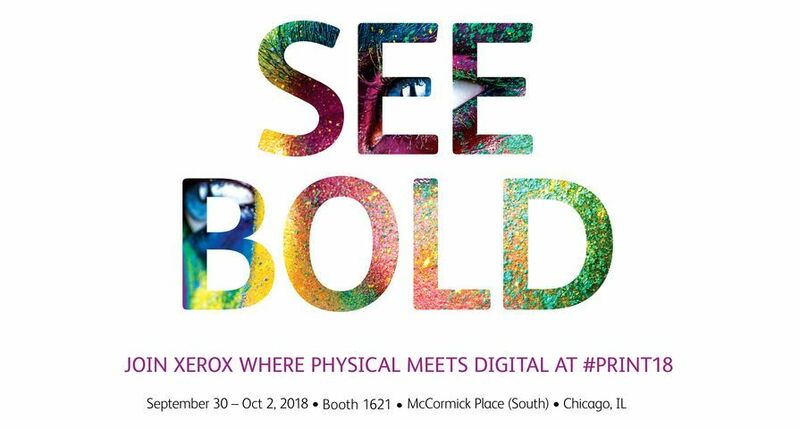 And since Xerox consumables take up less space – solid ink systems require 10 times less storage space over three years of printing than typical colour lasers – customers can also be assured of reduced transport costs and lower CO2 emissions as a result. 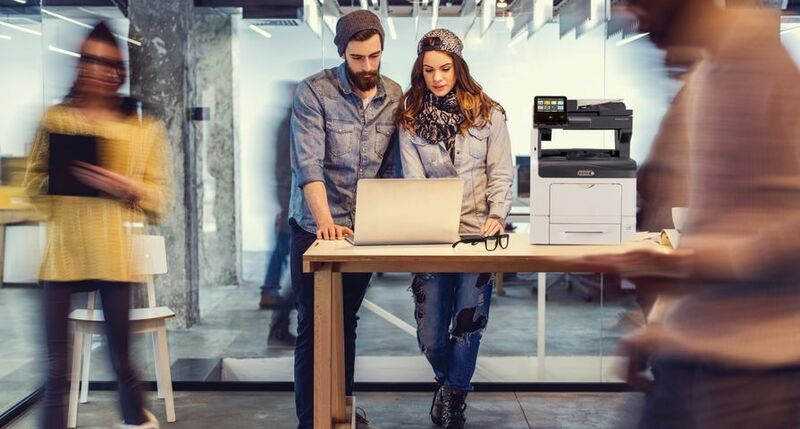 The GreenPrint software eliminates waste before printing – saving paper and ink – and, consequently, delivering environmental benefits. 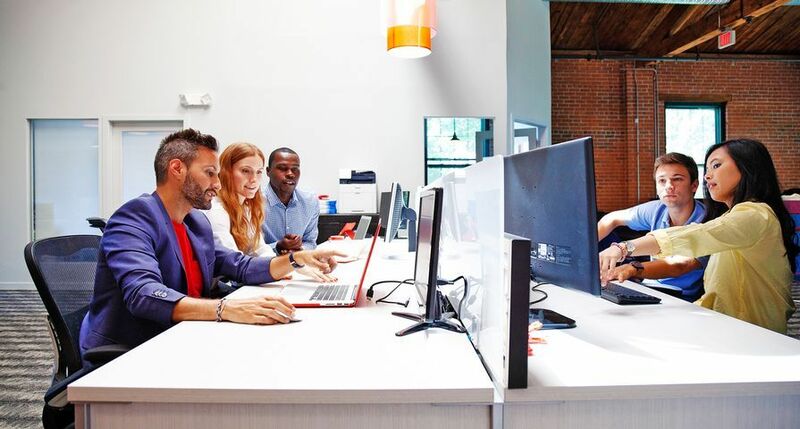 The software analyses each page of every document sent to the printer and looks for typical waste characteristics (for example pages with just a URL, banner ad or logo) and then highlights and removes them. 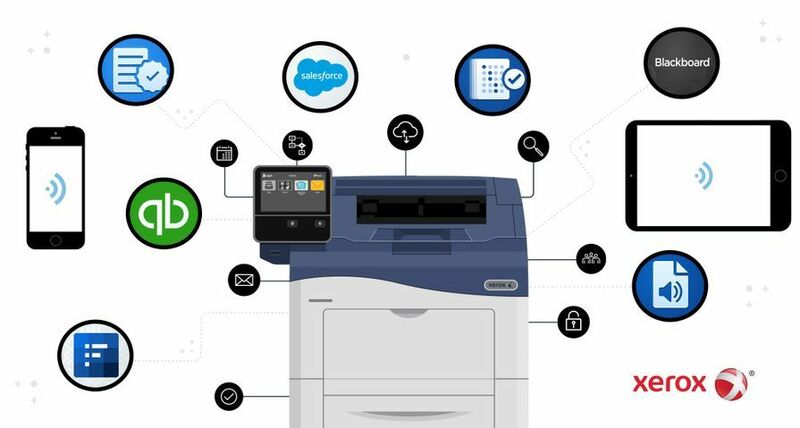 GreenPrint also allows users to remove pages and images or text from a page with a single click before printing, resulting in significant savings in ink or toner. 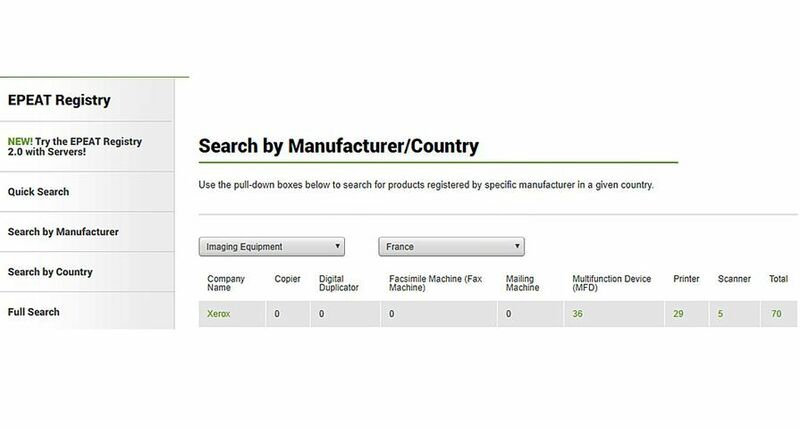 GreenPrint saves the average user over $90 (45.50) and 1,400 wasted pages per year and allows enterprises to quantify the ecological benefits and cost saving benefits that result from using the software. 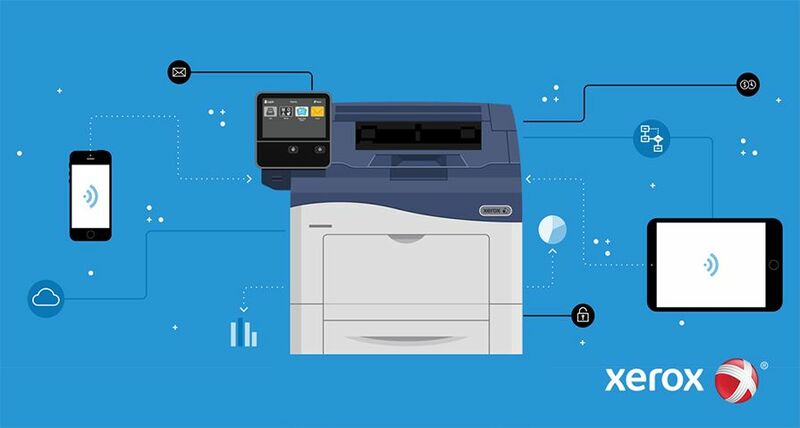 Xerox’s Phaser products meet the U.S. Environmental Protection Agency’s rigorous new ENERGY STAR requirements.